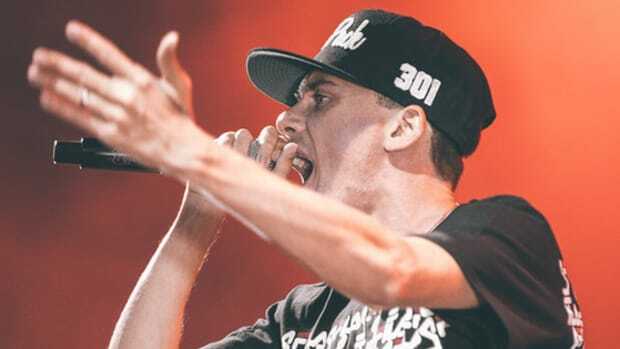 Following the release of his new album, Everybody, which is in the midst of racking up a super impressive sales total in its first week, Def Jam emcee Logic sat down with Beats 1 Radio host Zane Lowe for a wide-ranging interview. 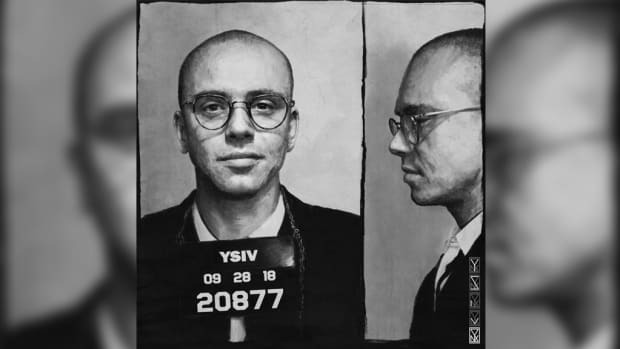 While the pair discuss a bevy of album-related topics over the course of 40 minutes, including the fan response to Logic&apos;s music and the creative process behind his quadrilogy (Under Pressure, The Incredible True Story, Everybody and forthcoming final LP, Ultra 85), the most captivating, down to earth moment comes at the 15:45 marker, when Logic talks about how his anxiety led him down a dark path that no amount of money could help him fix. 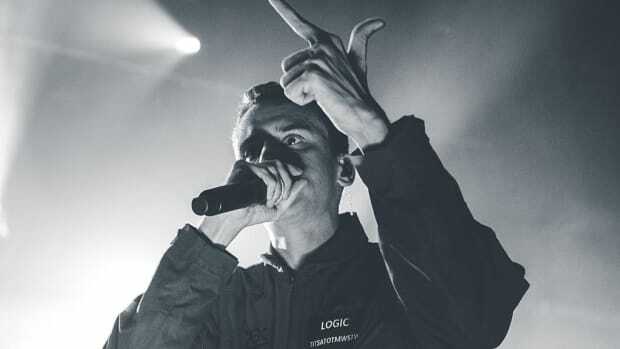 "I was in the worst place, the most unhappy place in my life last year," said Logic. Lowe then asks the Maryland native why he felt this way, and he doesn&apos;t sugarcoat it: "Because of my anxiety. 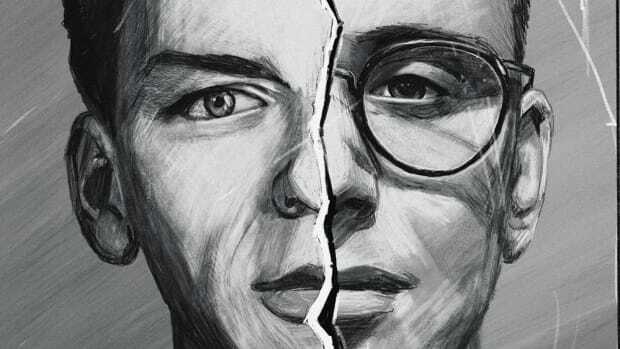 I was going through the craziest anxiety. Bro, you don&apos;t understand. 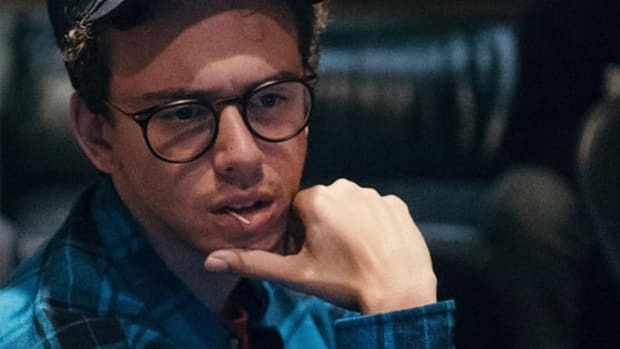 I made millions of dollars last year, and I was so unhappy. And that just goes to show that money does not make you happy. And monetary gain does not make you happy. Success doesn&apos;t make you happy." 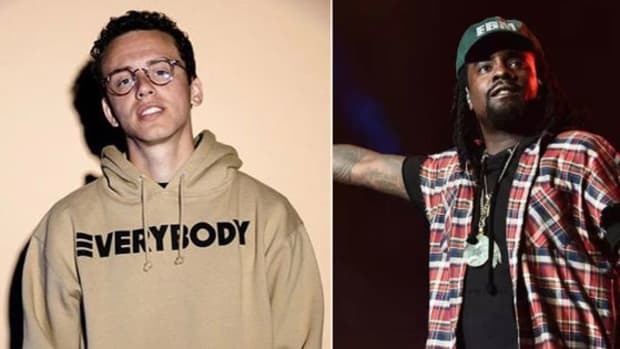 Thanks to social media, particularly Instagram and Snapchat, fans are often led to believe that the life of a star rap artist is nothing but bottles and models. 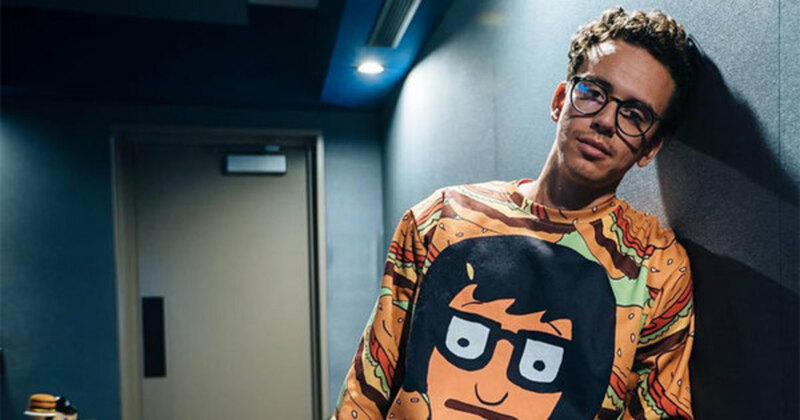 As a humble homeowner who has been married for a year and a half, though, Logic&apos;s life away from the spotlight isn&apos;t so different from me or you. "I was on tour, I did over 130 shows, I would do meet and greets where I was meeting over 100 fans, and it became redundant. It was really messing me up. Like, I love fans, and I love performing, and I love this, but it was becoming, like, you have to do this. I have to do this if I want to buy my house, if I want to keep my manager and the label happy, and then I started doing things not for me, but because I wanted others to be happy. And then I said, screw everybody else. I have to be happy first." 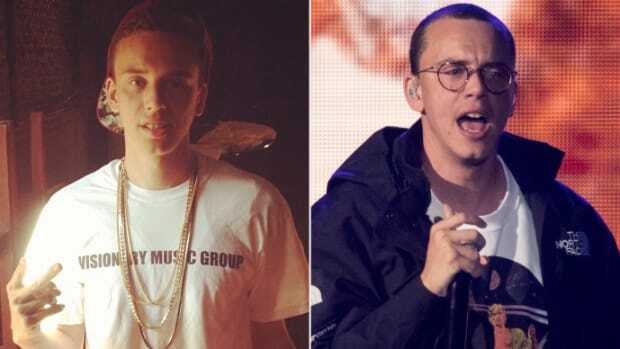 When news broke over the weekend that Logic&apos;s next album, Ultra 85, will be the conclusion of his story and his final album, the internet (fans and publications alike) assumed that meant he was going to retire from rap. 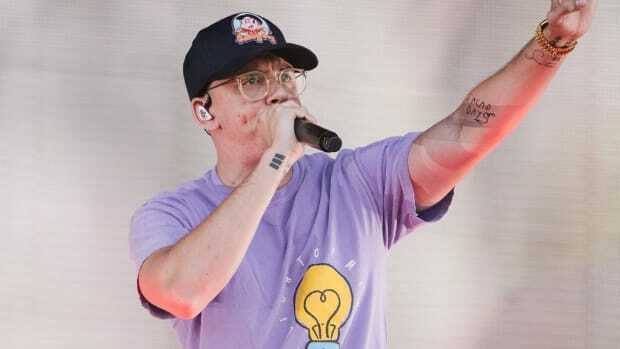 While Logic doesn&apos;t have any plans to formally retire—not that rappers ever really retire anyway—he does want to expand his writing portfolio, working on other, non-musical projects. Hopefully, when that time comes, he continues to put himself first.